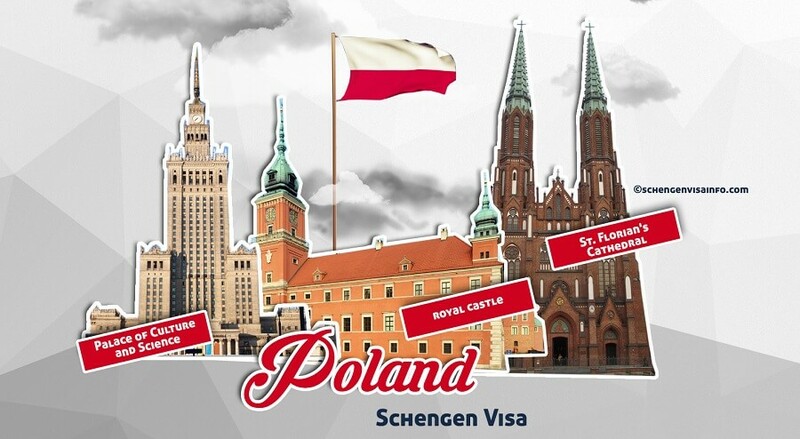 Poland will be reintroducing internal border checks at land, air and sea with the Schengen countries as a security measure for the upcoming ministerial conference on the Middle East. This year, Poland will be the host and co-organizer with the United States of America of the Mideast Summit, scheduled for 13-14 February. According to a press release of the Polish Ministry of Interior and Administration, border controls will be imposed for a week, from 10 to 16 February, as a security measure for the conference. 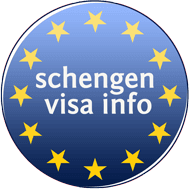 “At all sections of the internal Schengen border control will be temporarily restored. This applies to land, air and sea borders. Inspection of persons entering will be in force from 10 to 16 February this year,” the press release notifies. It also points out that the possibility of restoring temporary border control has been used several times by the Schengen member states in events like this one, as a measure to prevent any possible security threats. “Similar solutions were used in Poland during EURO 2012, COP19 in Warsaw in 2013, NATO Summit in 2016, World Youth Days in 2016 or during the December COP 24 conference in Katowice,” the ministry further notes. Poland will also introduce a temporary ban on carrying weapons in the capital city of Warsaw from 11 to 15 February, as another security measure. Moreover, the Prime Minister of Poland has already signed an ordinance on 29 January, on the introduction of the first alarm stage (ALFA). Introduction of internal border controls has been much discussed last year after several countries have continuously extended the internal checks, since their introduction in 2015, due to the European migration crisis. In October last year, the rapporteur of the European Parliament Civil Liberties, Justice, and Home Affairs Committee Tanja Fajon assessed that the current Schengen Area internal border checks violate the EU law. Fajon proposed 42 amendments of the rules of border reintroduction within the Schengen zone. Currently, Austria, France, Germany, Denmark, Sweden, and Norway carry internal border checks.